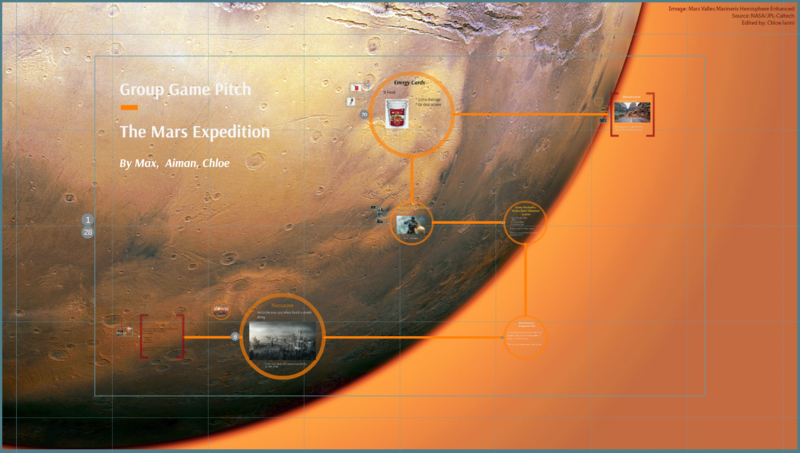 My introduction to the our group for our game pitch The Mars Expedition was a week late, so a lot of the groundwork was already laid out before me. That said, there were a few roadblocks that had occurred by the team’s second meeting that I was able to assist the group with overcoming. When we were choosing a movement based system, I made the suggestion to have the system be grid-based rather than a set of pre-determined paths to follow. 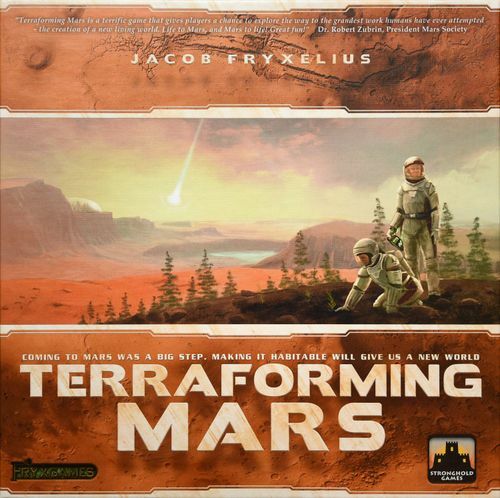 Previously inspiration for the movement system was through board games such as Pandemic and Terraforming Mars. The thought process behind changing the system to the D&D inspired grid was so that characters would not be limited to certain paths and be free to explore the board. This would also ensure that no two games would typically be alike – as I’d also suggested the element of chance that was rolling dice at the beginning of the game to determine the layout of the adventure. For example – 2 dice are rolled for co-ordinates of the X and Y – these results would determine the placement of the crash site for the ship with supplies, the starting base position, the locations of certain obstacles, as well as where enemies and rewards would appear. It would also help to keep track of how many spaces our heroes on the board could actually move with their cards as well. Prezi overview with the background I threw together after editing the image from this NASA page. Unfortunately after that initial meeting of throwing out some great ideas and collaborating with my teammates, I was unable to keep in contact with them over the break. This left me with panicked last minute messages close to the due date of the presentation with instructions of what had yet to be completed. In the presentation I threw together a background image of Mars that I had retrieved from NASA and edited to make more background-visible friendly. I then wrote the sections on the gameplay, rules and end game content. As life at the time had become hectic, I aimed to include as much detail as possible, just on the chance that I would not be able to attend class the following day, and to allow Max and Aiman to follow my thought process. Screenshots of the sections of the Prezi that I wrote.